سواءً كنت مسافراً بغرض السياحة أو العمل, Fremantle Beach Studio هو خيار عظيم للإقامة خلال زيارتك برث. يمكن من هنا للضيوف الاستمتاع بسهولة الوصول إلى كل ما تقدمه هذه المدينة النابضة بالحياة. يضفي محيط الفندق اللطيف وقربه من Melanoma Skin Cancer Clinic, مستشفى فريمنتال, Luna on SX Cinema سحراً خاصاً على هذا الفندق. كما يقدم Fremantle Beach Studio الكثير من الخدمات لإغناء رحلتك في برث. لضمان راحة ضيوفه، يقدم الفندق الخدمات التالية: واي فاي مجاني في جميع الغرف, خزنة فولاذية . استمتع بوسائل الراحة الراقية في الغرف أثناء إقامتك هنا. بعض الغرف تتضمن تلفزيون بشاشة مسطحة, اتصال لاسلكي بالإنترنت, اتصال لاسلكي بشبكة الإنترنت (مجاني), مكيف هواء, تدفئة لمساعدتك على استعادة طاقتك بعد يوم طويل. كما أن مجموعة الخدمات الواسعة الموجودة في الفندق لضمان راحتك تترك لك الكثير من الخيارات لقضاء وقتك أثناء فترة إقامتك. يحظى فندق Fremantle Beach Studio بموقع ممتاز وخدمات يصعب منافستها. Holiday ruined soon after our arrival when we found our hire car had been crashed into on our first night there leaving it with extensive damage, back bumper hanging off. Car had been parked in the street outside studio. No note had been left, white vehicle, its paint still left on our car. We were left $4000 plus extra out of pocket in car hire costs not to mention hours of wasted precious holiday time returning to the airport replacing car, filling in police and insurance forms etc. Property at the back of the owners house. We were expecting offsite parking but were disappointed when we arrived to find that we had no option but to park on the street. 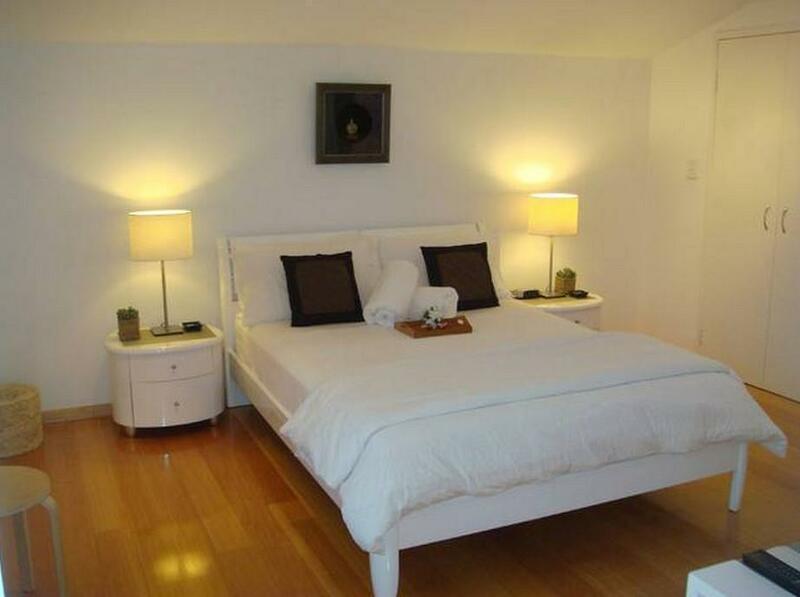 Lovely apartment & so close to South Beach & free cat bus into Fremantle. Walking distance to Restaurants. Loved the South Beach Hotel. The only downside was that there was nowhere to sit outside the apartment, a balcony or patio would've made it perfect. Excellent studio, very well designed, fully equipped, clean (and I really mean it!) . Good for swimming or running near the beach or taking a free shuttle into town. Extremely quick reactions by host Donna. Would definitely stay there again. After travelling for many weeks, we were so pleased to stop at the Beach Studio and South Fremantle for a few days. We loved the location and were able to go into Perth easily as well as use the free buses in and out of Fremantle. The studio was great to go back to and all the facilities well thought out. The hotel across the road was great for an evening meal, especially steak night. A real holiday, within a holiday. Central location easy access to beach restaurant and Fremantle centre. Beautiful apartment luxury cry comfortable. Great attention to detail every need anticipated. Fabulous stay a real home from home. It was the best of all the hotels we booked during our visit to New Zealand and Australia in February of 2015. The only negative was the water temperature in the shower. It was hard to adjust as it would constantly fluctuate from hot to cold. 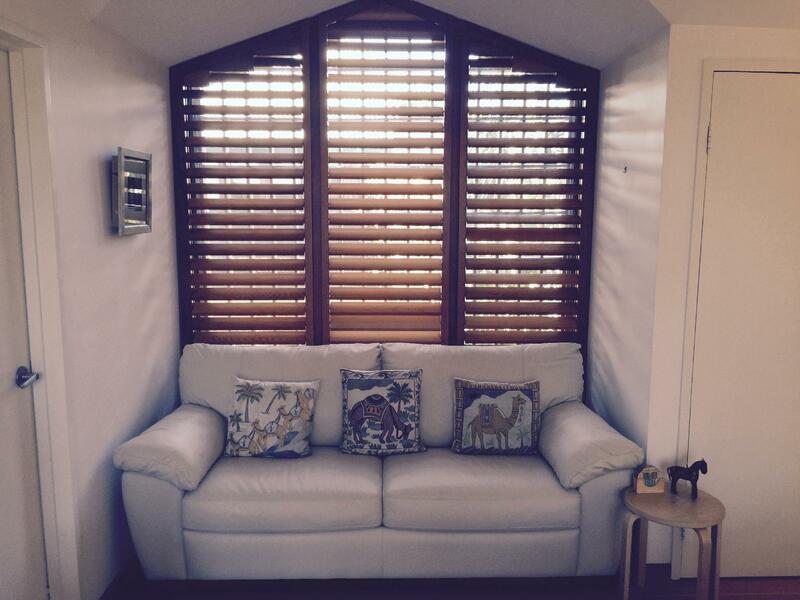 If we ever visit Fremantle again, we would definitely stay at the Fremantle Beach Studio. Location and view, amenities and friendly owner. My husband and i had a great time staying in the beach studio. It was a great stay for our honeymoon. Place was perfect, view was good and we feel very welcomed! We will definately be back again! Thank You Donna! Hope to see you the next time round! Our stay at the studio loft could not have been better. Upon booking the acccommodation, Donna (property manager) emailed us details to ensure that our check-in was without any hassle. The studio was a 2nd storey loft with very nice decor. And did I mention the good collection of DVDs available for your viewing, as well as collection of books/novels. Cleanliness , Ambience & Utilities . Also great location to Blue Cat Free Bus Transport to City. Beach very close and great restaurants less than 200 m away. if you are reading this review.the next thing to do is to book this place.we loved this place !donna who is the caretaker/owner. is a kind soul, she prepared breakfast.left muffins and chocolate for us.even when to the trouble for providing extra blankets as the temperature drops.10/10! will definitely stay there again if we visit perth again. a star! Beautiful , everything we needed , wanted and more.Great attention to detail. We had a very relaxed stay and will be back. Definetly will be recommending Fremantle Beach Studio to our Friends. Relaxing and enjoable particularly liked the drinks and nibbles available at supermarket pricing. Our stay was great, the systems set up to access the Unit was easy to follow. The special gift of breakfast set up most appreciated on our first morning. The honesty box system to purchase supplies was a wonderful idea. We arrived late but key was in safe at front door[code advised on booking].We hired a car from airport but did not use it the 3 days we stayed as local bus transport is free and bus stop very close by.We were within 150 yds of beautiful South Beach with picnic ares and BBQs also fantastic sunsets.A very relaxing few days and if in Fremantle again we'd choose this appt without hesitation. My husband and I really had a great stay in Fremantle and loved the accomodation that we chose to stay in. The loft apartment is very modern and very private. The fridge is stocked with wine, soft drink and chocolates which are at a fraction of the price that you would expect to pay in hotels eg:$12.00 for a bottle of wine and $1.00 for a can of soft drink! The apartment was clean and we were greeted with chocolates on arrival and chilled music playing, it was a really lovely touch. We would recommend this accomodation to families and friends.